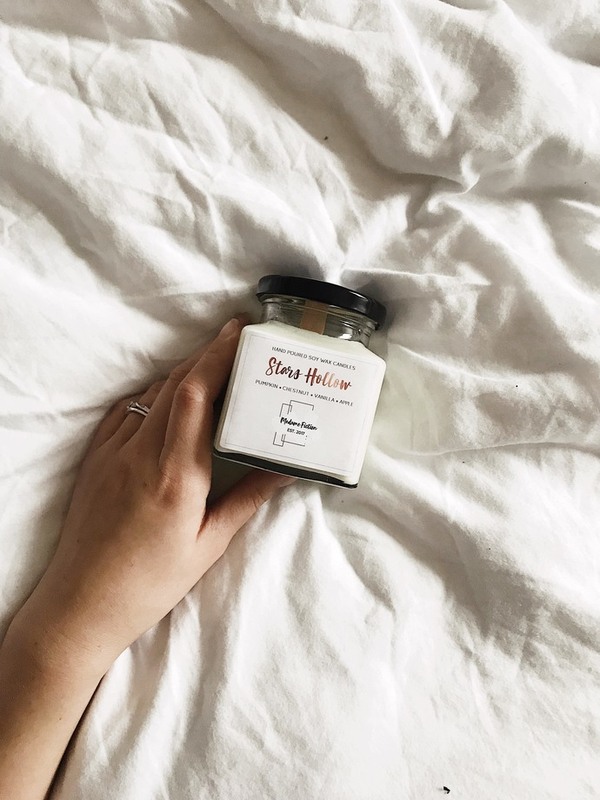 Transport yourself to every autumn lover's dream with this Stars Hollow candle. 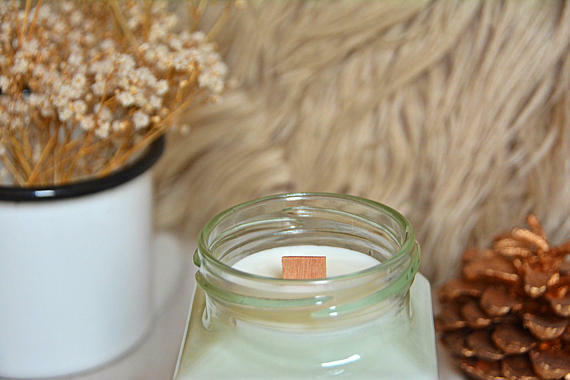 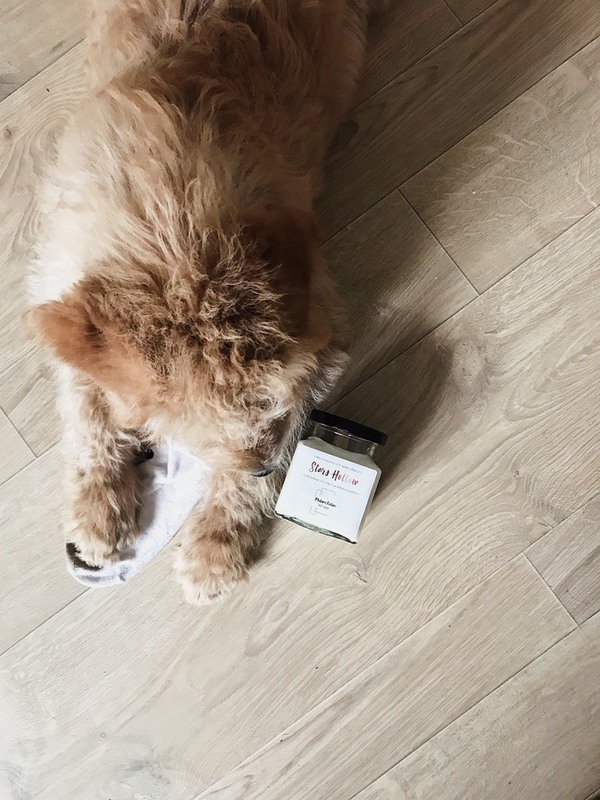 It is a cosy warm scent, the pumpkin and the chestnut making it feel like a cold October night all year round. 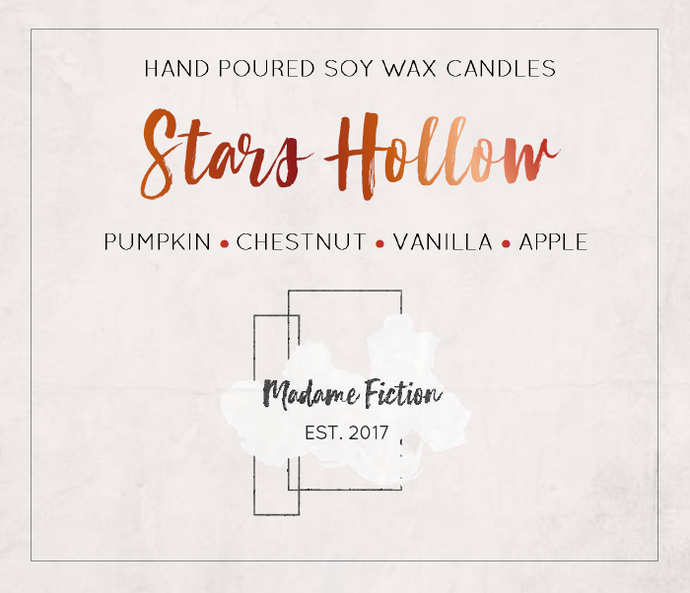 Scents: pumpkin, chesnut, orange, clove, apple, cherry, cinnamon, nutmeg, woods, vanilla.